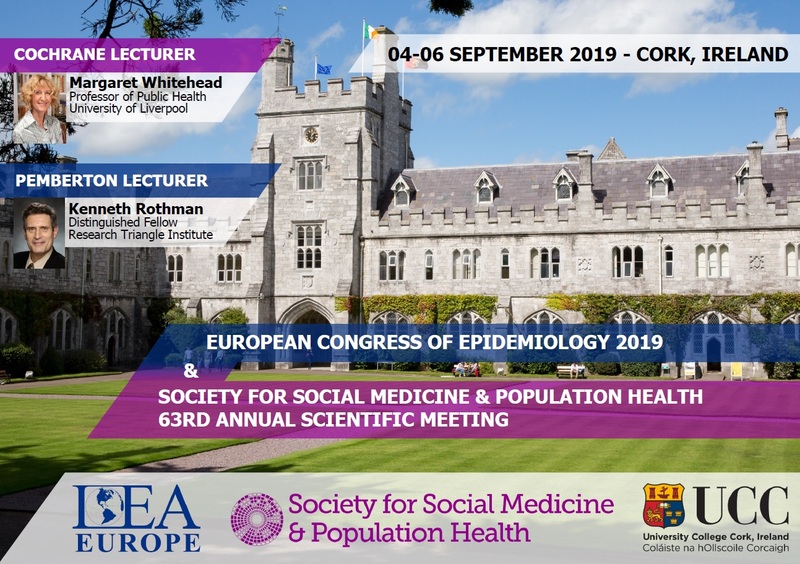 Want to discuss with fellow SSM members topics related to “advancing knowledge for public health” and other member-nominated topics? Use #SSMtalk and tweet-along! The aim being to produce summaries like here http://usefulscience.org/. We will storify all of the chats at the end to give us a nice overview of the depth and breadth of research conducted by SSMers. If are summarising a thesis retweet it with #ShareMyThesis to enter this competition too!